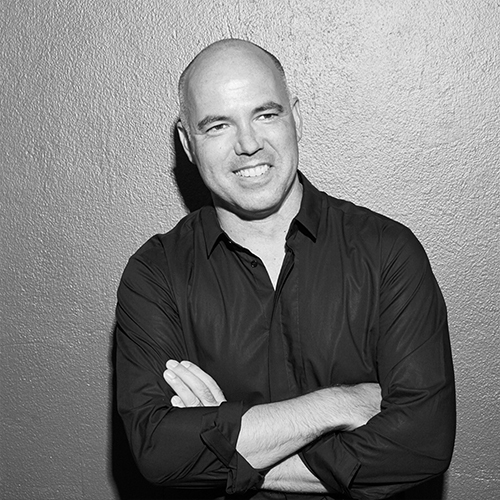 The book that property developers and design professionals have been waiting for. 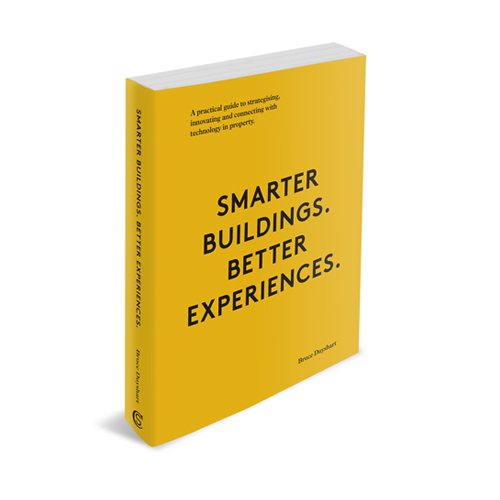 A pragmatic guide for anyone interested in developing or designing for smart buildings and places. If you’d like to find out more about the book ‘Smarter Buildings. Better Experiences.’ or to speak at your next event, solve your next smart building challenge or just want to get in touch, use this form to get the ball rolling.